The brilliant thief Eugenides has visited the Queen of Attolia’s palace one too many times, leaving small tokens and then departing unseen. When his final excursion does not go as planned, he is captured by the ruthless queen. 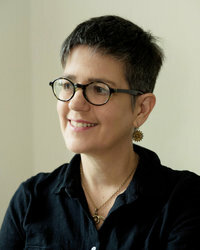 The Queen’s Thief novels have been praised by writers, critics, reviewers, and fans and have been honored with glowing reviews, “best of” citations, and numerous awards, including the Los Angeles Times Book Prize, a Newbery Honor, the Andre Norton Award shortlist, and the Mythopoeic Fantasy Award. 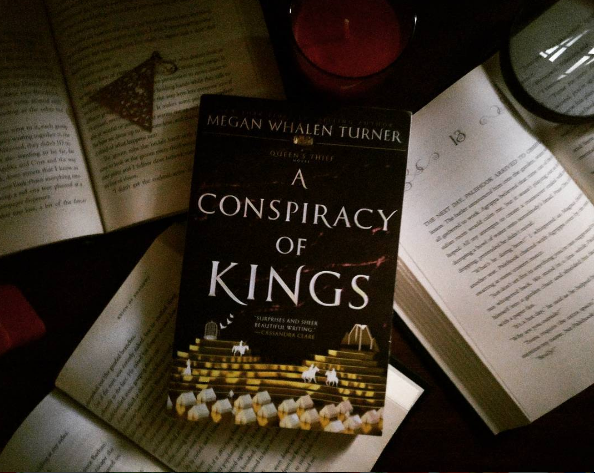 Discover and rediscover the stand-alone companions, The Queen of Attolia, The King of Attolia, A Conspiracy of Kings, and Thick as Thieves, all epic novels set in the world of the Queen’s Thief. This edition of The Queen of Attolia includes "Knife Dance," an exclusive story about Eugenides by Megan Whalen Turner, an introduction to the characters from the world of the Queen’s Thief, a map of the world of the Queen’s Thief, and an exclusive teaser to Thick as Thieves. 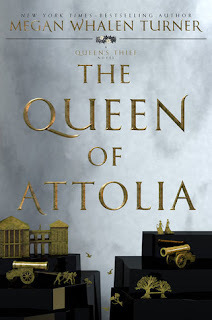 Short and Sweet: The Queen of Attolia was a huge step up from the first book in this series, The Thief, in terms of the storyline, politics, writing and especially Gen, our main character. The Queen of Attolia, like I hoped it would be was SO SO MUCH BETTER. For starters, there was a lot more going on in the book. I adored Gen’s descriptions in this book of his thieving encounters. They felt real, and pumped with adrenaline and actually showed off his skills unlike in book one. I also REALLY LOVED the basic plot of this story. It showed us Gen is a whole different light. He was smart, capable and slightly cocky like in the first book but at the same time, after he gets caught, we see a more human as he wallowed in self-pity. He also made mistakes that he had to work to overcome, find his way back to becoming a capable Queen’s Thief and I really liked seeing him grow as a character. Another thing I loved about the book was how we got to know the Queen of Attolia a lot more. 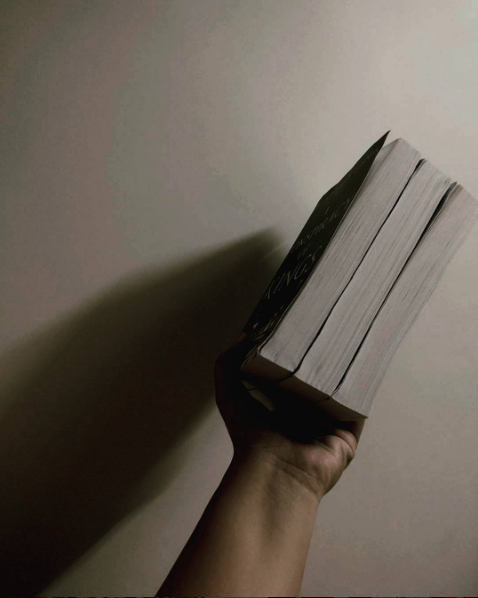 We met her for a brief scene in the first book and here we also got to know her better – her motivations, the numerous pressures on her and how she survives as a woman in a man’s world. I also loved the REALLY WELL DONE politics in this world, and all the war (battle) strategy. It is, after all, a book that encompasses the political nature of three countries – Eddis, Sounis and Attolia – and it took on that all important feeling that I expected from it. As I said in my short and sweet, I liked this book a WHOLE lot better than book one, but I still didn’t fall in love and flail about it! Hopefully I will in book three, though. 4 stars.